Both of these SUVs come with seating for up to five – perfect for a family night to a pizza joint. 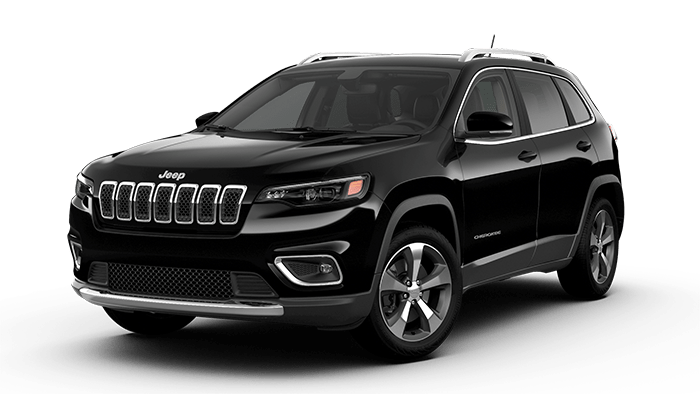 However, Chino Hills families will find the Jeep Grand Cherokee more spacious. Jeep Cherokee Interior – The Cherokee has a total passenger interior volume of 128 cubic feet. 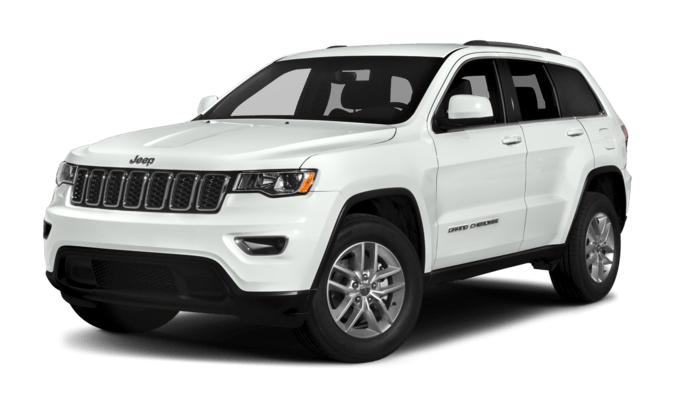 The cargo capacity behind the first row seat is 54.9 ft.
Jeep Grand Cherokee Interior – The Grand Cherokee’s total passenger plus cargo volume is 140.5 cubic feet. You’ll get 68.3 cubic feet for storage when the rear seats folded down. Check Out Both of these Jeep SUVs Near Chino Hills Today! 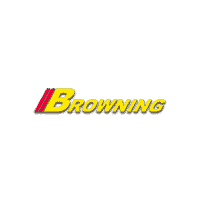 Compare the Jeep lineup further at Browning Dodge. Here, we have a full lineup of new Jeep Cherokees and new Jeep Grand Cherokees for sale. Contact us to get started.